Campari Global Travel Retail has big ambitions for the Americas and will be discussing plans with customers at the Summit of the Americas in Orlando, taking its own booth for the first time at the show. Diego Lord, Regional Director Americas, Campari Global Travel Retail outlines the priority for Aperol in the region. 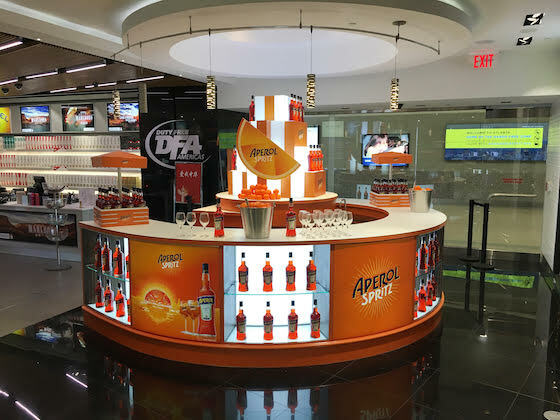 “Aperol is a key strategic focus for the Americas and we are growing distribution fast, right across South America and the U.S., with several marketing activations in key airports, as well as border stores and on cruise ships. 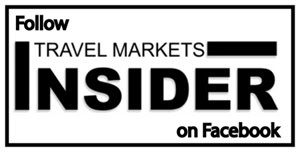 Whisky is also a key focus for the Americas, says Charles Roullet, Marketing Director Global Travel Retail. “We are partnering with retailers to expand distribution for Glen Grant Single Malt Scotch Whisky to keep pace with growing consumer demand and bring new newness to the category. As more people discover its delicate and elegant nature and the overall accessibility of the multi-award winning Glen Grant 10YO – voted Best Single Malt for the last 6 consecutive years in Jim Murray’s Whisky Bible Awards – they are motivated to come back and explore the rest of the prestigious range,” says Roullet.